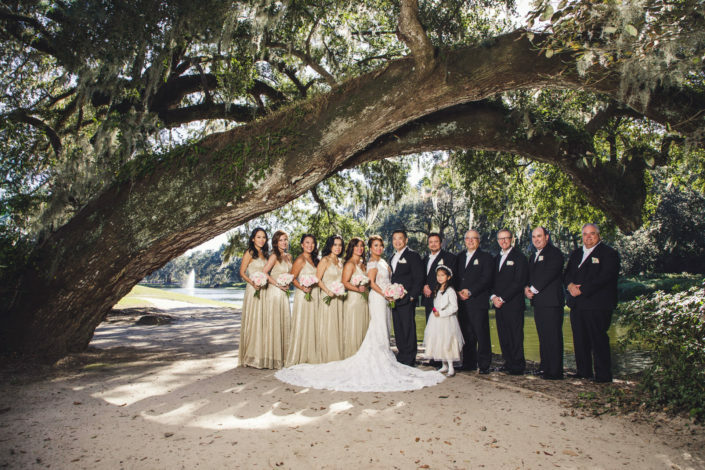 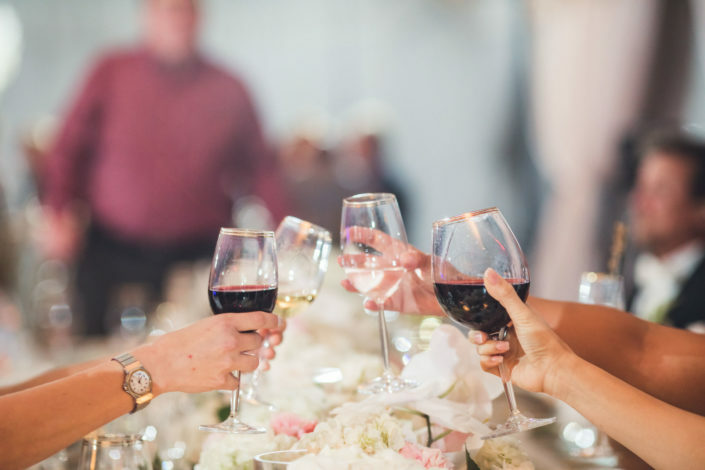 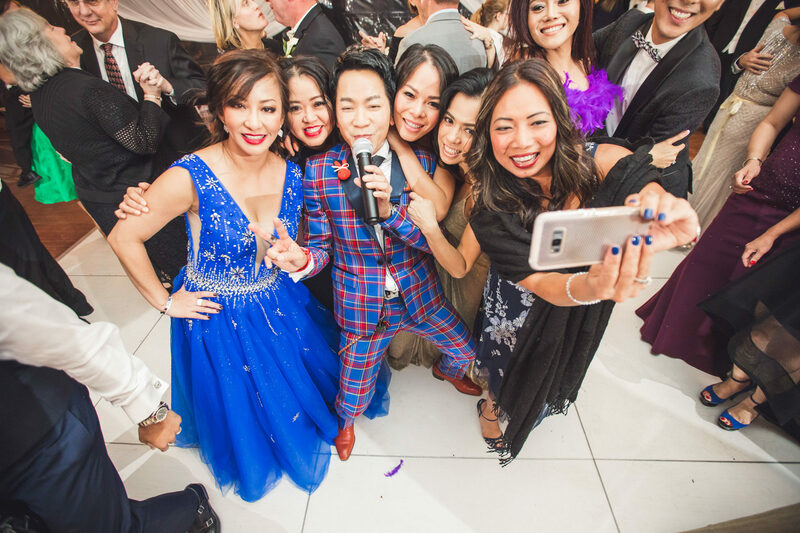 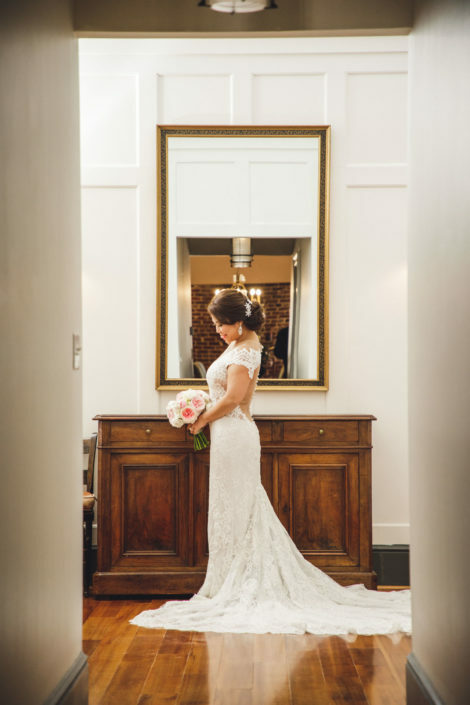 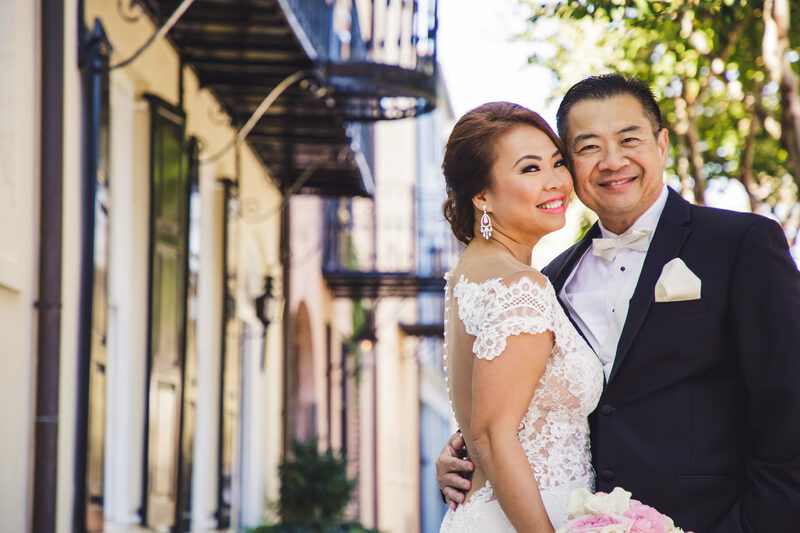 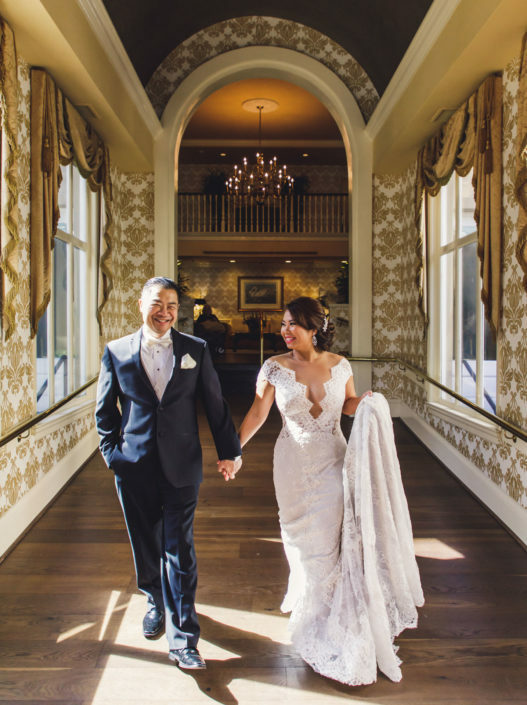 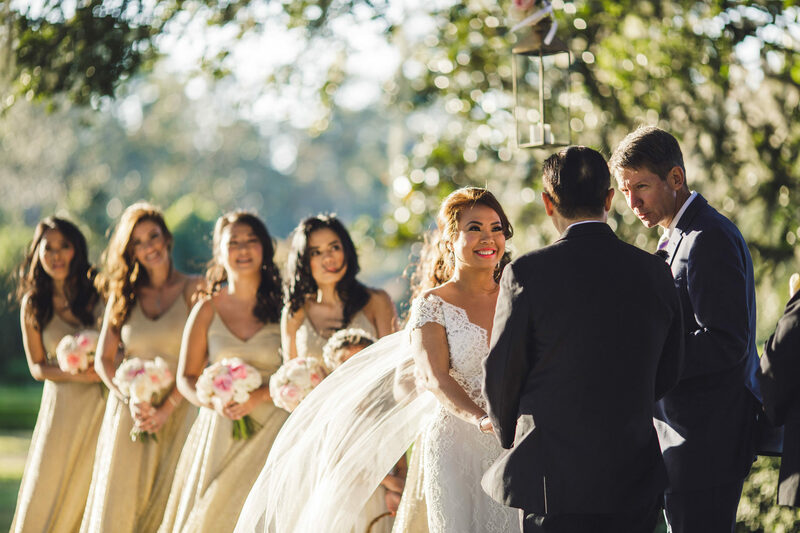 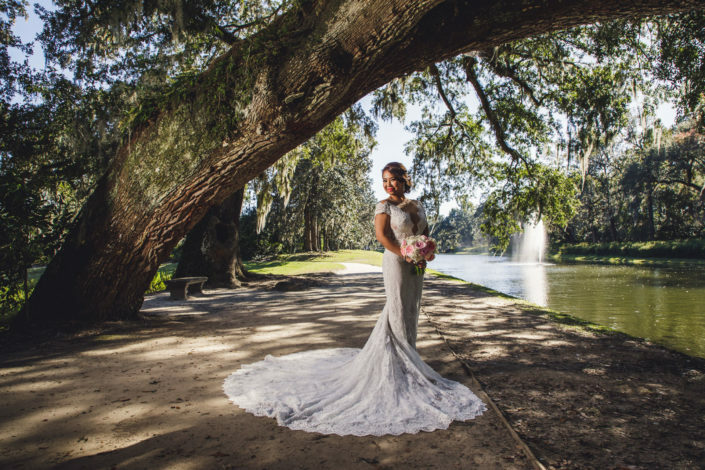 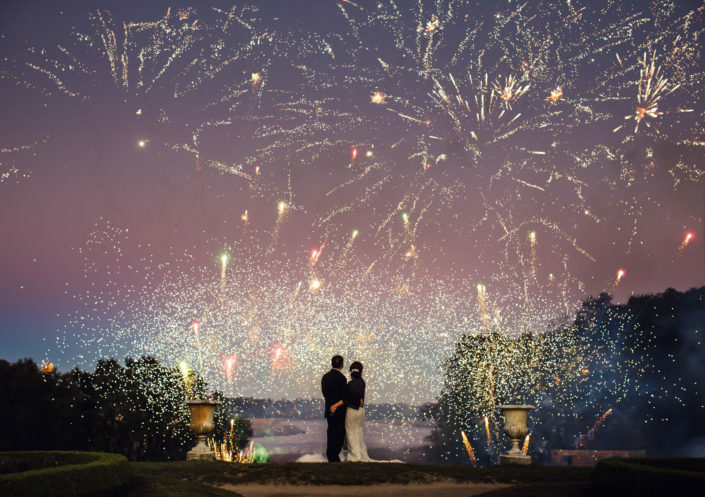 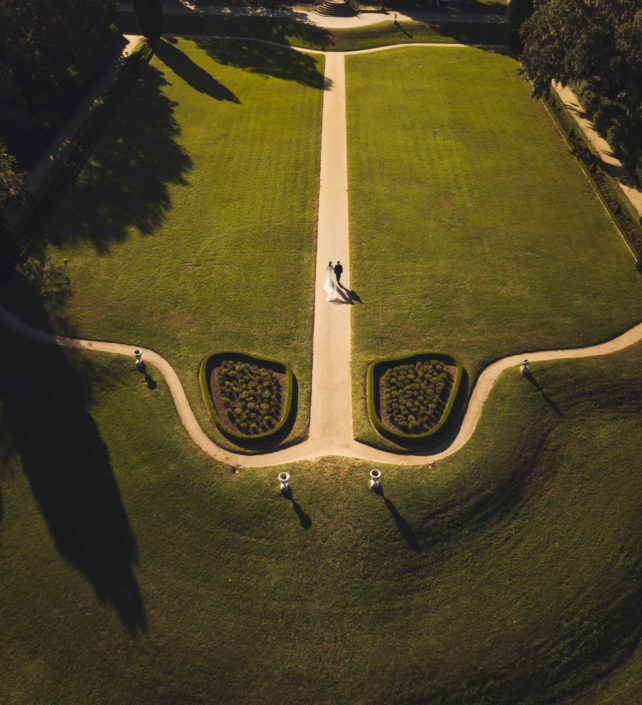 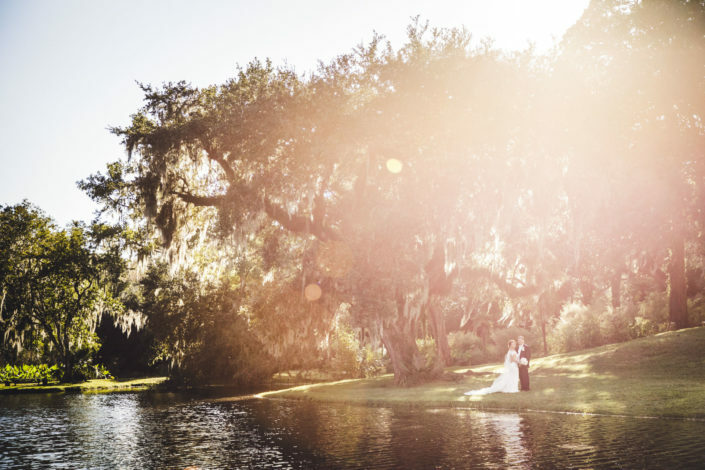 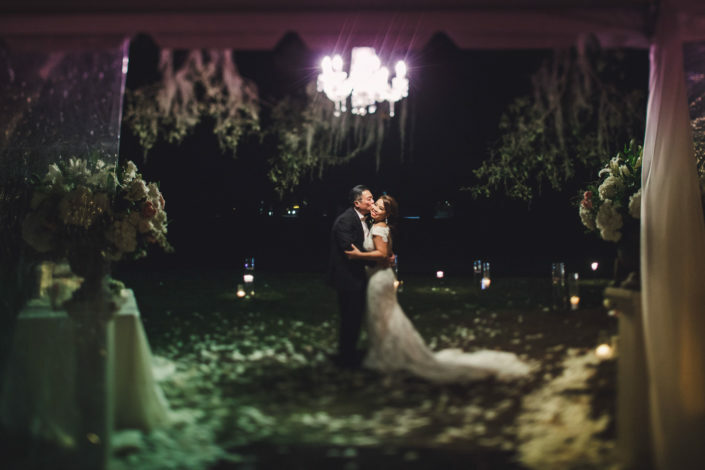 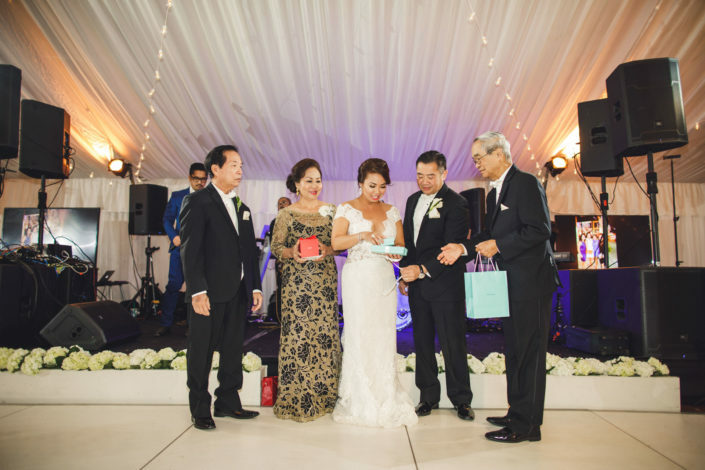 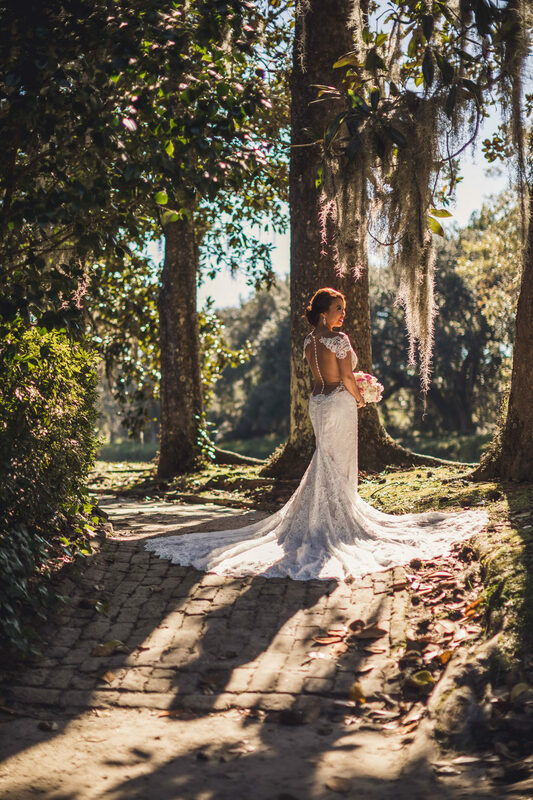 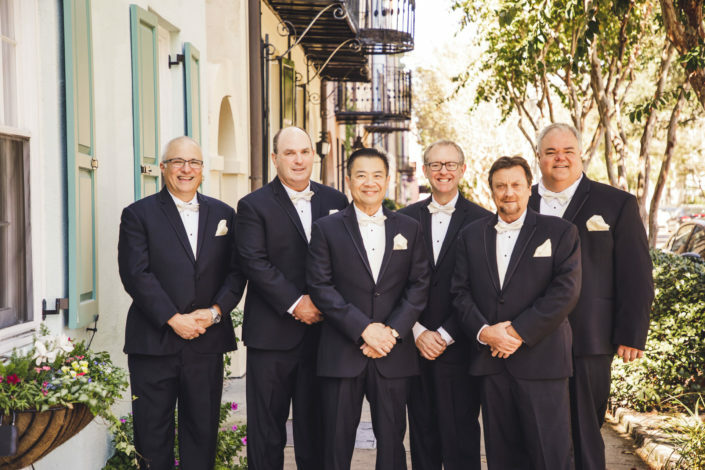 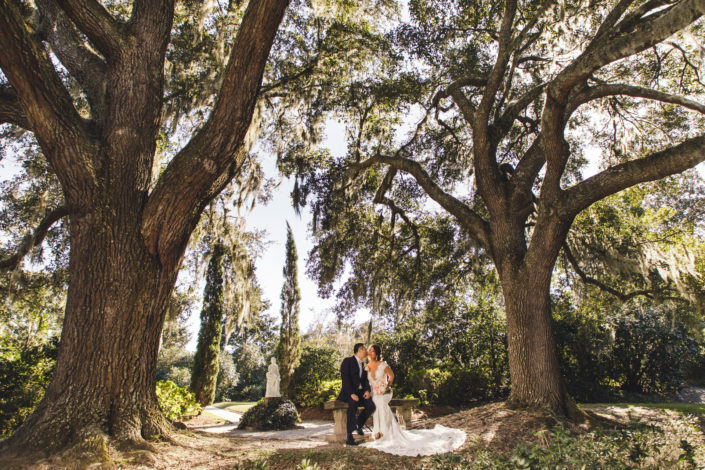 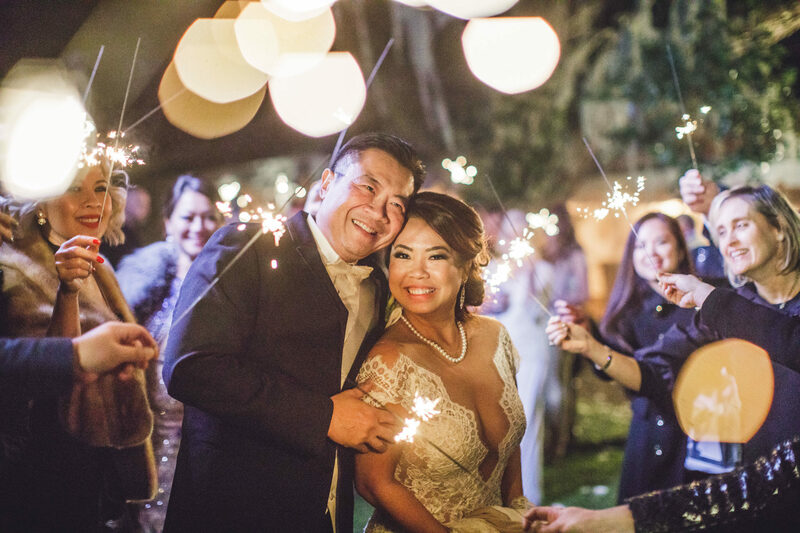 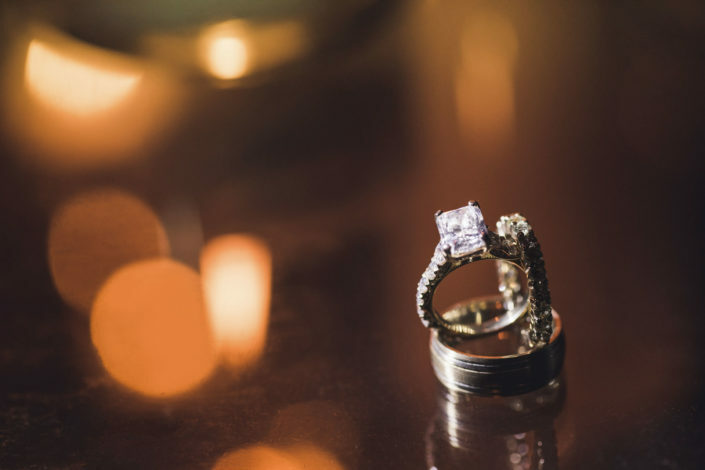 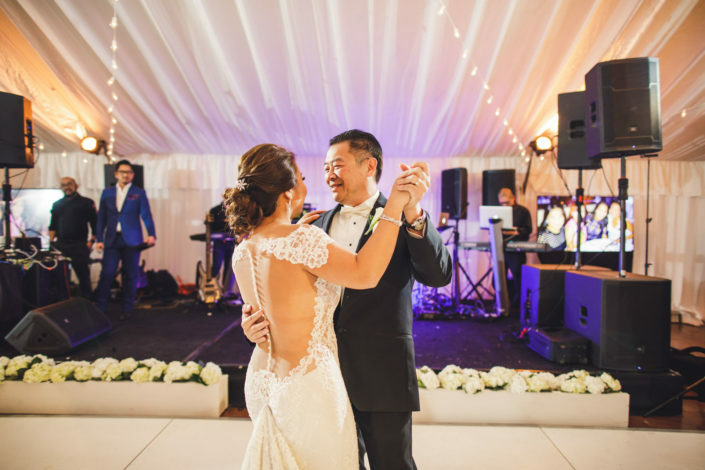 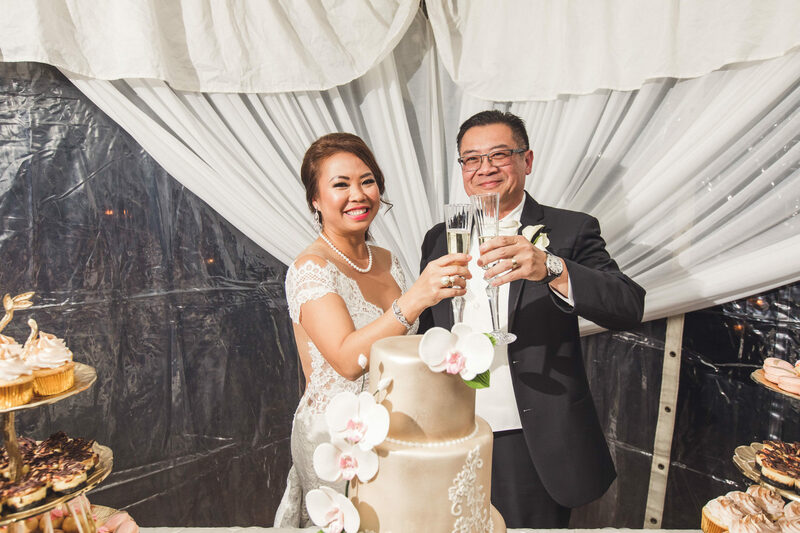 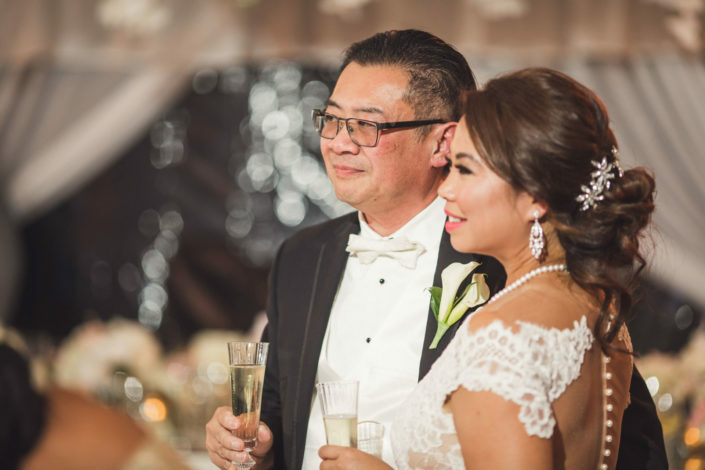 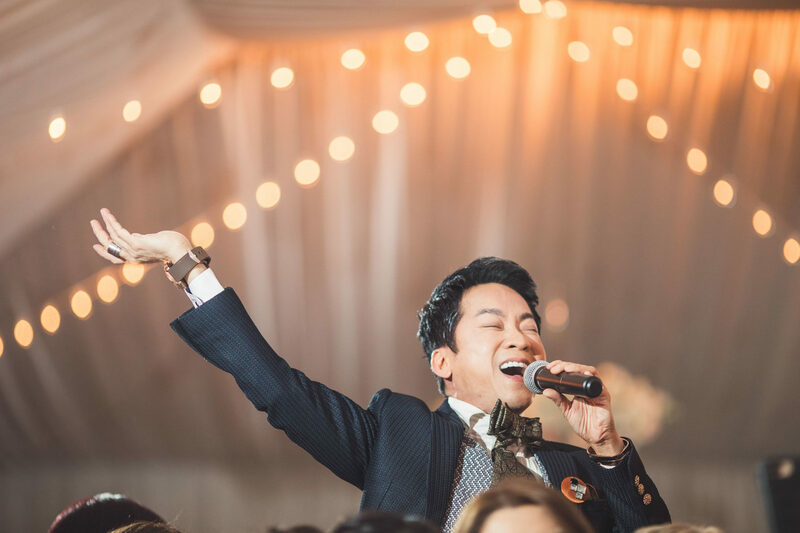 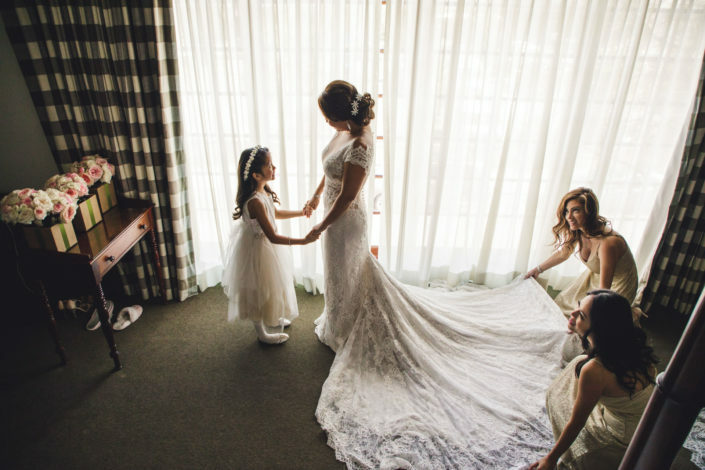 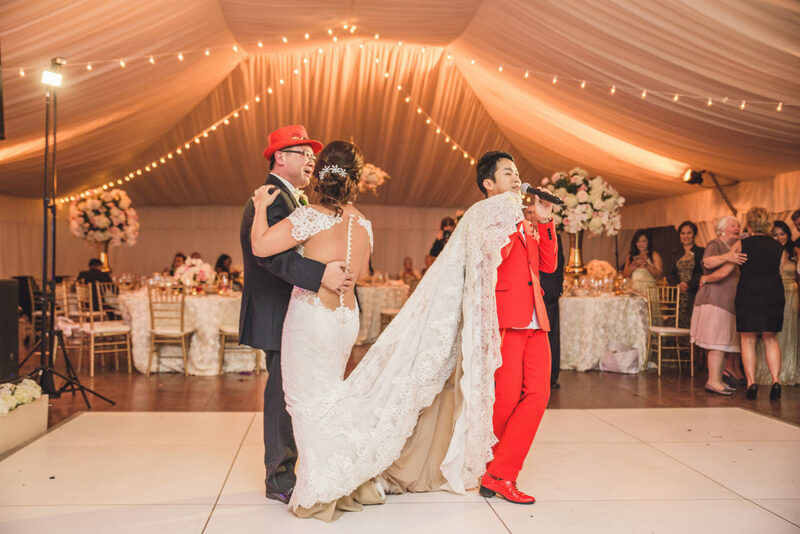 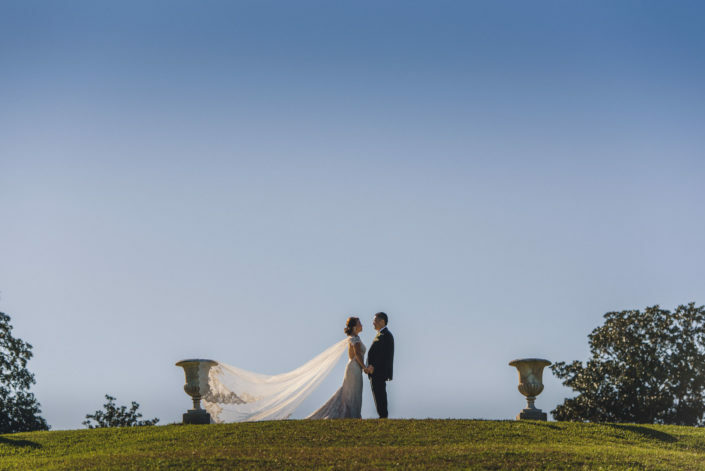 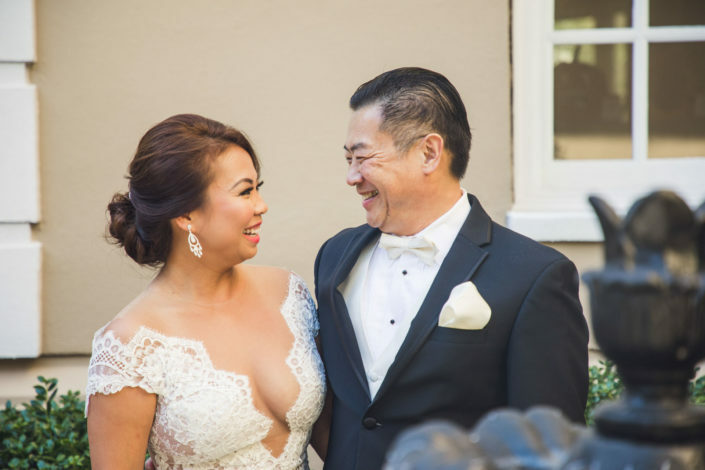 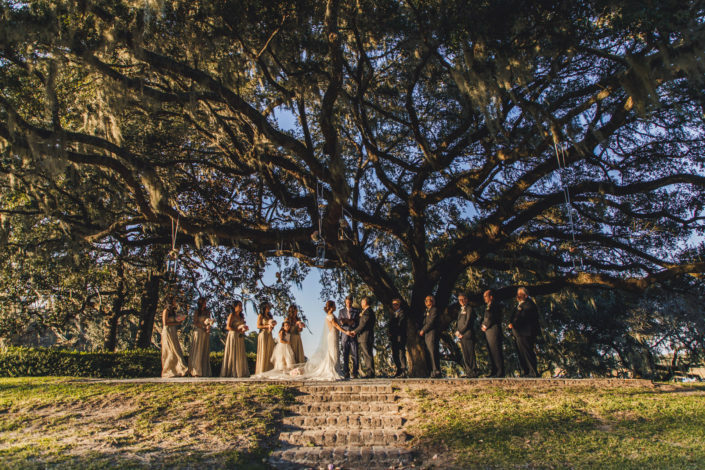 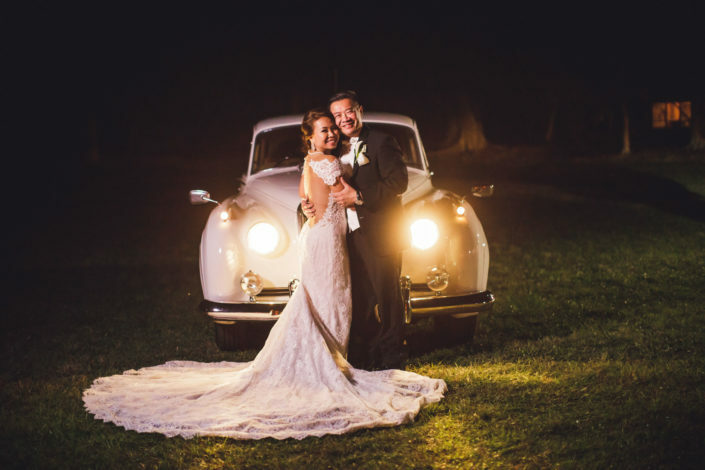 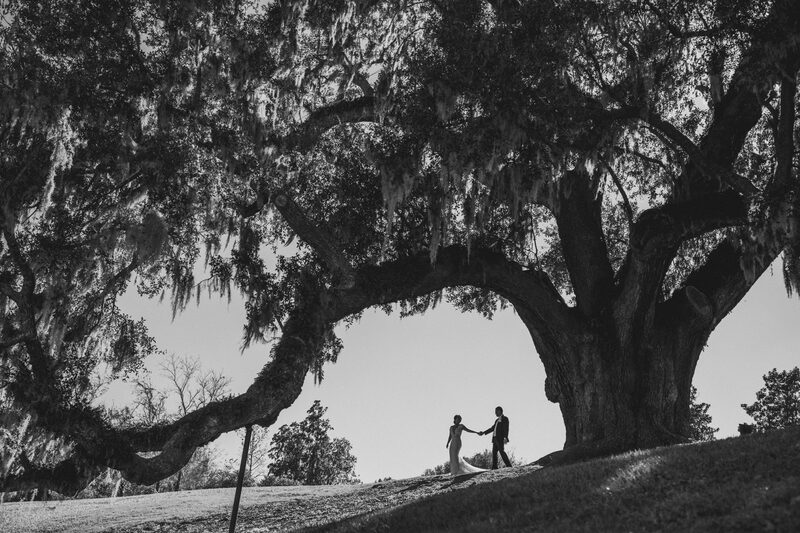 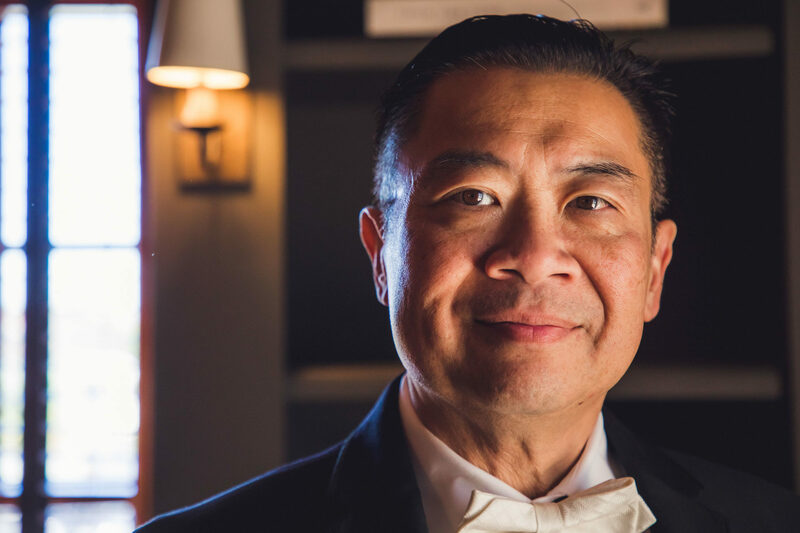 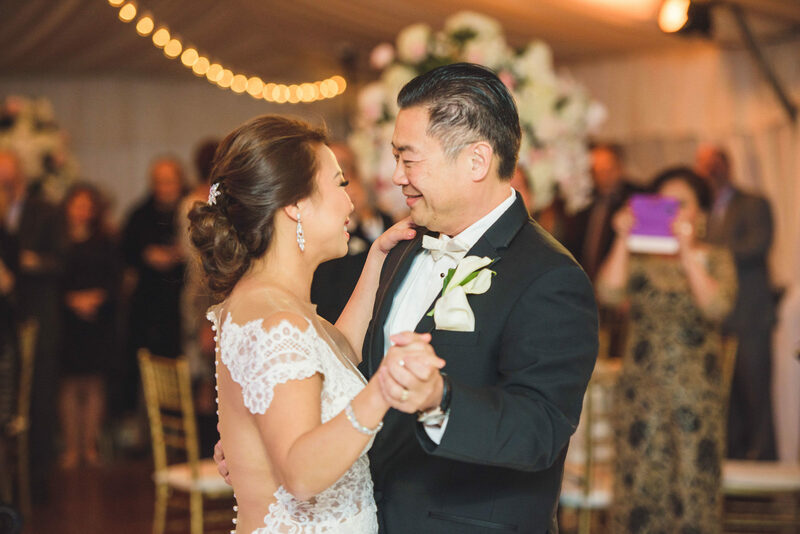 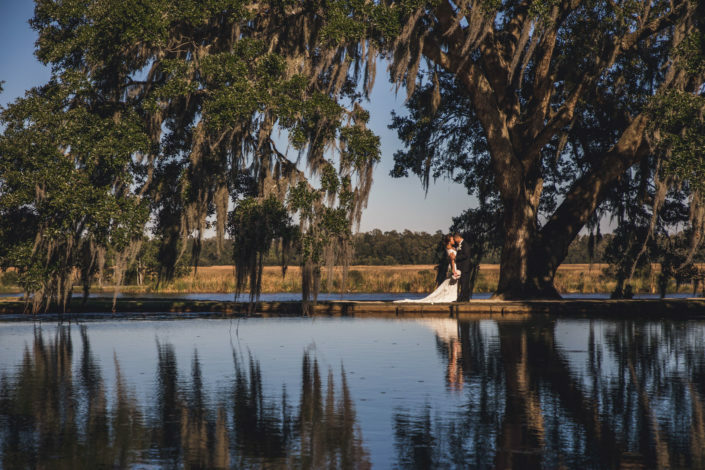 Michelle and Tung had the most gorgeous, perfect wedding! 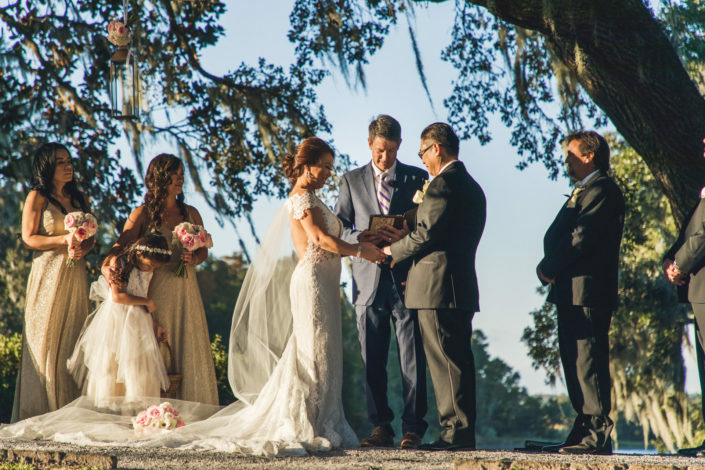 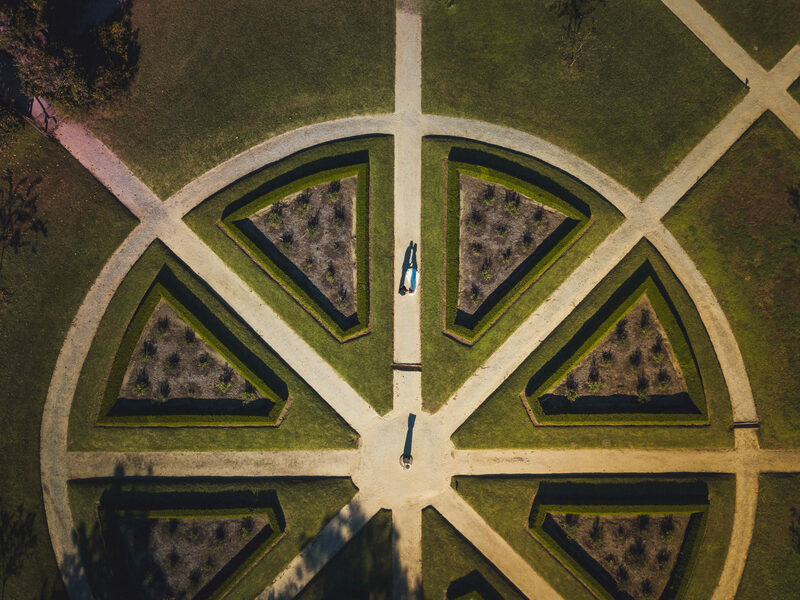 With every detail thoroughly dreamed about and planned out, this day was nothing short of a fairy tale! 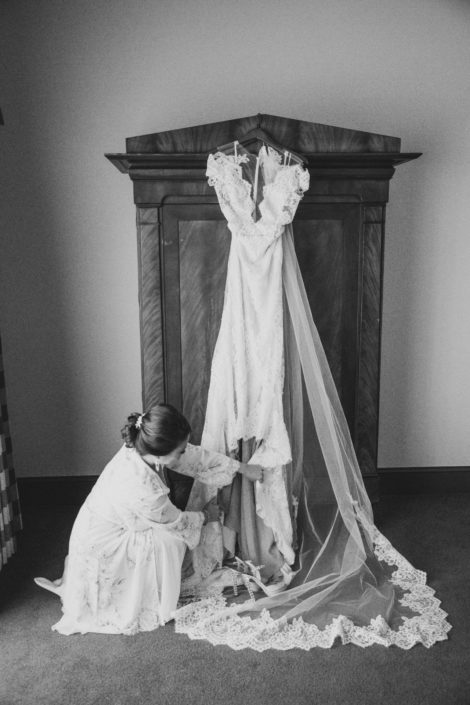 This wedding was truly magnificent from start to finish, a day that all who witnessed will never forget!